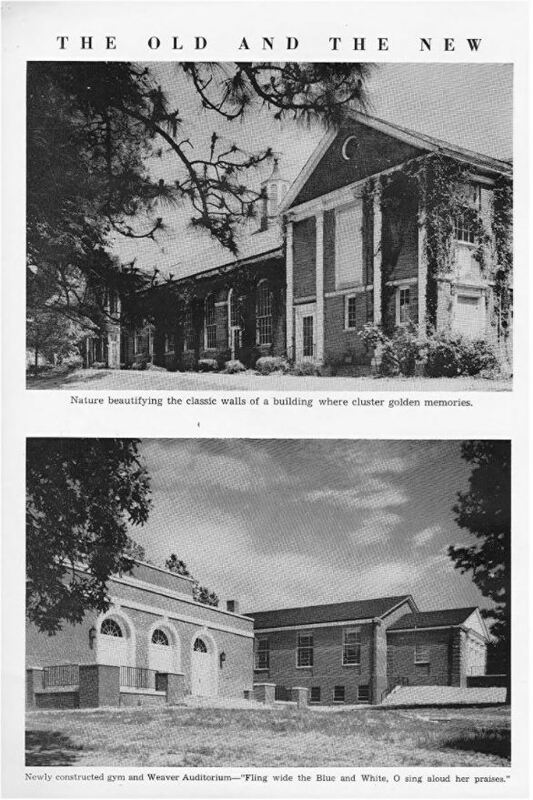 From the 1951 Southern Pines yearbook, showing the new school building. 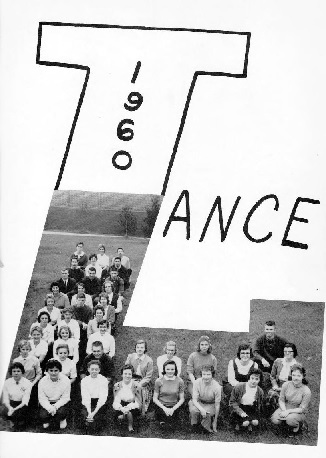 A new batch of yearbooks from Southern Pines High School are now available on DigitalNC, courtesy of new partner, the Moore County Historical Association. Included in this collection are over a dozen yearbooks from Southern Pines High School from 1951 to 1969. 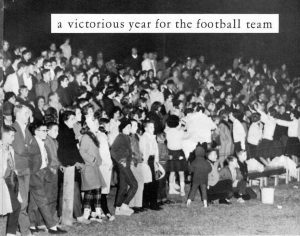 These yearbooks give us a glimpse into what the high school experience was like for the students in Southern Pines at that time. These yearbooks feature individual and class portraits, photographs of activities, school clubs, and sports teams from Southern Pines High School, and more. To see more from the Moore County Historical Association, visit their partner page, or take a look at their website.